In the history of South Australian cricket, it appears there has been a minor grudge known as Steve Davis vs Andrew Sincock. And even then, it’s possible we’re overstating it because when Andrew Sincock heard he was about to be interviewed by “the other” Steve Davis, he quipped about the number of times Davis turned down his appeals while bowling. Tonight, our guests are Andrew Sincock OAM, known for his cricketing prowess in South Australia, and one of his sons, Troy Sincock, best known for his work managing Fresh FM. And Mackenzie will ask What’s That? in the musical pilgrimage. Suggested Tweet text: Howzat? #Cricket #umpire Steve Davis vs Andrew Sincock OAM on #TheAdelaideShow. 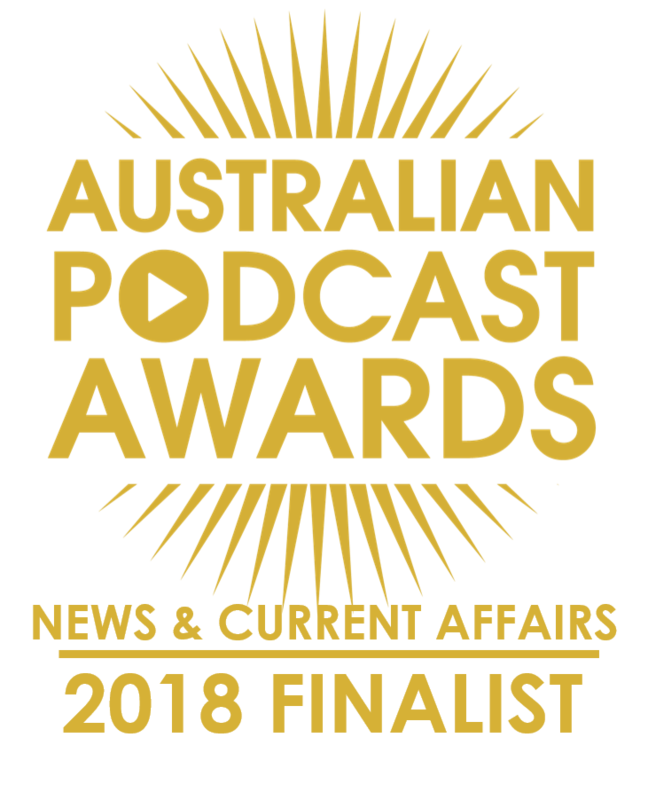 Come and see us and be part of our show at the Adelaide Podcast Festival. Feb 28 and Mar 7. It’s $10 at the door at includes free Coopers pint (8pm-11.30pm) at the Elephant British Pub in Cinema Place. Feb 28 will feature Alexis and Pete from The Show PBA-FM and Mar 7 will feature Dan Drummond in the local music challenge. Andrew Sincock has been awarded the Order Of The Medal Of Australia In The General Division for his services to cricket and, tonight, he’ll play on despite bad light, and face a barrage of questions from us and our listeners. Howzat, Andrew? Right, cliches out the way, you now have OAM after your name for services to cricket, in what way do you believe cricket actually provides services to our community? How does the notification process go with these awards? What are your very earliest memories of cricket? You’ve spent 50+ years involved in cricket, did you ever find it boring? Did you ever have to juggle work and cricket or has cricket been your life? Clearly you’re a big fan of the T20 format and it has certainly reinvigorated interest in cricket it seems, do you think a time will come when an international t20 league could be implemented and surpass the popularity of the current test scene. I’m not for it and just made up that idea now, but the one big problem I have with test cricket is ultimately no one is really playing for anything, other than the world rankings. And with the dwindling interest in tests I think a big change up is required to get interest back amongst more people. I like the idea of the 2 tier test league where there is promotion/demotion and at the end of each season there would be a finals series to decide the champion for that season of the league. I’m not really sure what my question is after that, I guess I’m just asking if you see any big shakeups happening in the game in the near future? I asked Jamie if growing up today would have changed his attitudes to cricket: For me it was pretty different, playing cricket from a really young age and then watching test cricket with my dad and admiring it then. Where as if I had grown up with t20 as the popular thing then definitely I would see cricket quite differently. Patience would not be a word associated with cricket in my mind. Bowling would have been a less favourable option and I would probably have focused on batting more so, as it’s so one sided now. Can you remind us of the glory days of SA Cricket? Actually, Trevor was a member but let it lapse. Should I get a membership? Does it still take 100 years? Which South Australian cricketer do you believe deserved a baggy green but unfortunately has been overlooked in the past? We all think the Adelaide Oval is and has always been one of the best sporting venues, but has the redevelopment of the Adelaide Oval made it even better or make it lose its heritage? Australia coming up again India, can we win it? If not, which players should have we picked instead? Food and Drinks prices at the Adelaide Oval should lower to the level the MCG has? When will the Redbacks finally break the Sheffield shield drought and why do we always seem to struggle in the long form game? 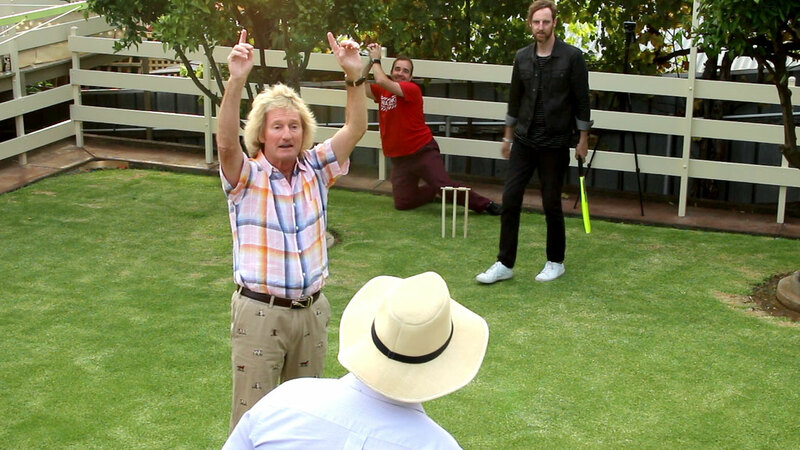 Andrew Sincock what are you thoughts on Backyard cricket and what is your highest score in the great game? Or maybe you’ve taken a few 5 wicket hauls? Trifecta Cup 27 is coming up. A few of the boys have met you. And we had them on in episode 110, Dylan Middleton and Marcus Davies. And our song this week is What’s That by Mackenzie, selected by our musical curator Dan Drummond.